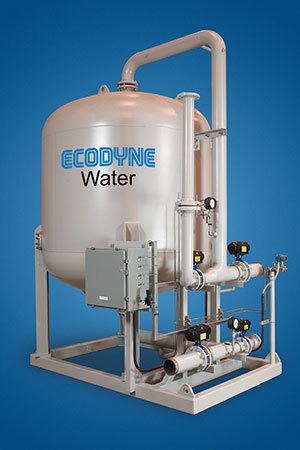 Ecodyne Limited supplies Sand, Anthracite & Activated Carbon in a full range of sizes for filtration. All Sand and Anthracite media we supply meets or exceeds the American Water Works Association Standard for Granular Filtering Material B-100 and is certified to NSF 61 standards for potable water. Our sand and anthracite media can ship in one cubic foot bags or 3,000 pound super sacs, with many sizes available for immediate shipment. Activated carbon, also called activated charcoal, or activated coal, is a form of carbon processed to have small, low-volume pores that increase the surface area available for adsorption or chemical reactions used in water filtering processes.